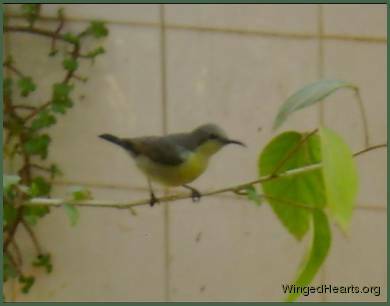 Dhiren from Gujarat, India recently sent us some photographs of the birds around his home. 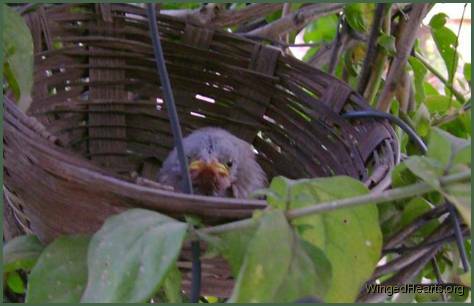 The baby jungle babbler couldn' t fly. 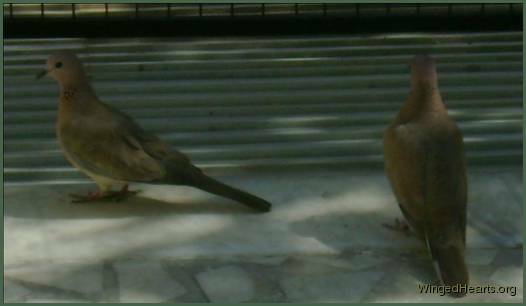 Dhiren created a safe spot in his balcony with access to plenty of food and water which the parents used to feed the baby. Unfortunately despite best efforts the baby did not survive, but I'm sure the parents loved extra time they got spend with their child thanks to Dhiren's efforts. Dhiren wants to create wildlife refuge centre in the future - like an ashram where wild life can find a safe haven. Thank you Dhiren. We look forward to more stories and pictures from your wildlife ashram.